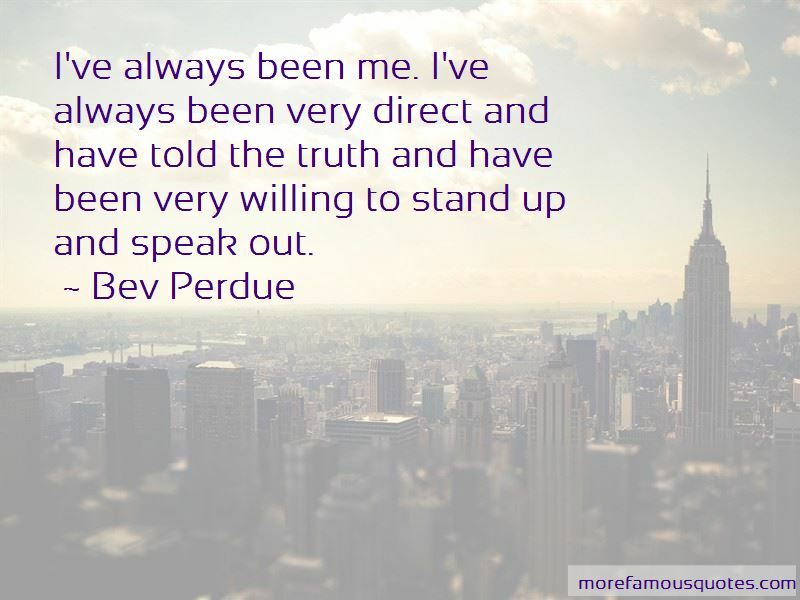 Enjoy the top 12 famous quotes, sayings and quotations by Bev Perdue. Education has fundamentally changed my life. It's perhaps the mission of my life. I'm wed to it in a very powerful and personal way. And I chose the pathway that I believe could make me the most significant on changing the outcomes that we see now in North Carolina. Folks are really tired of this rabid division between Republicans and Democrats. 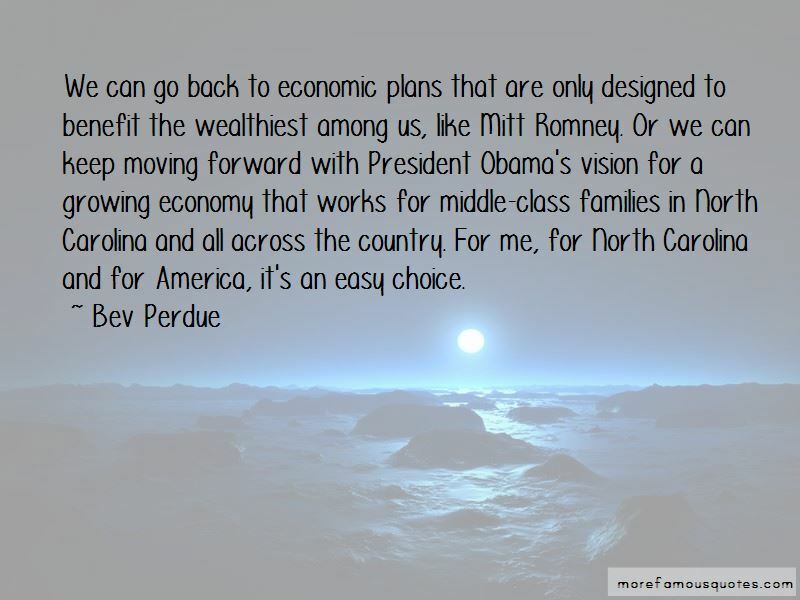 Folks want people to come together and solve the problems and the challenges of America. I think we ought to suspend, perhaps, elections for Congress for two years and just tell them we won't hold it against them, whatever decisions they make, to just let them help this country recover. I really hope that someone can agree with me on that. 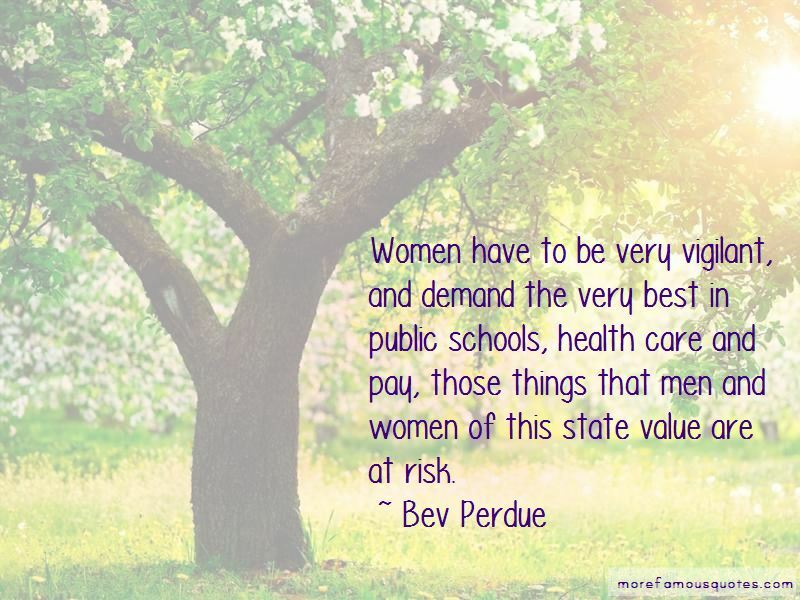 Want to see more pictures of Bev Perdue quotes? 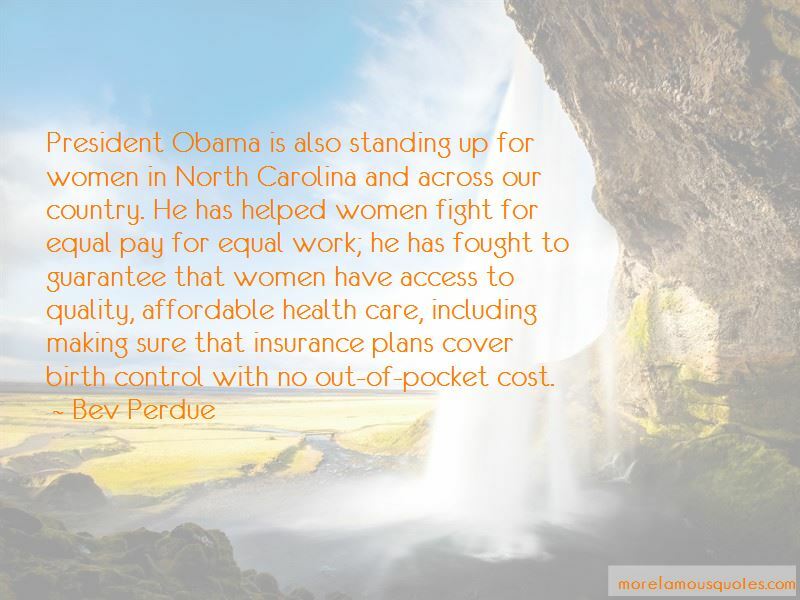 Click on image of Bev Perdue quotes to view full size.